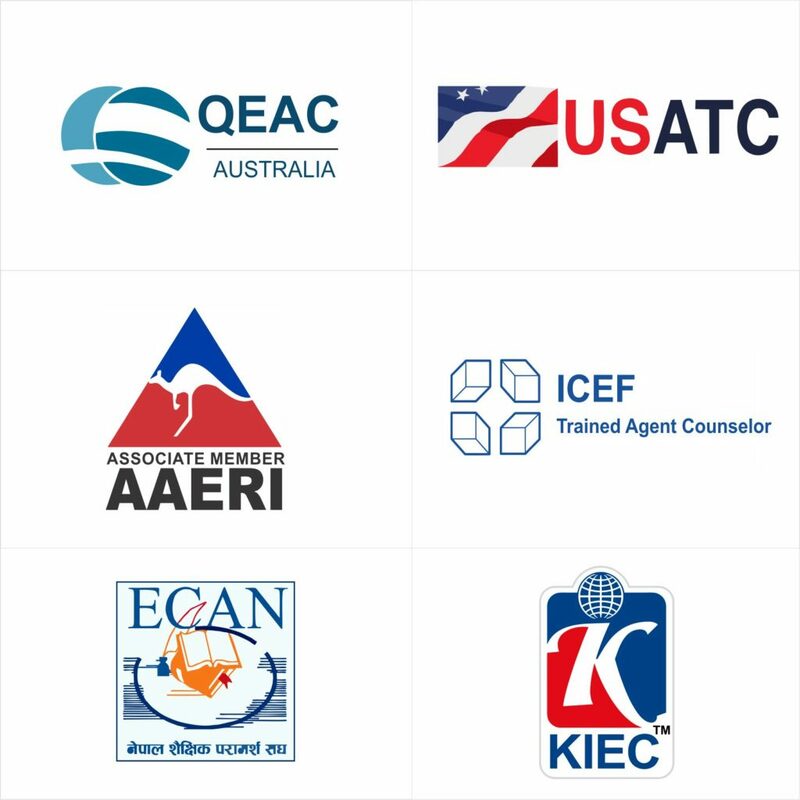 Kathmandu Infosys Educational Consultancy is conducting Study in New Zealand seminar with association of Estero NZ where you will get complete information about study in New Zealand, New changes in the immigration rules, scholarship information, course information entry requirements, visa requirements and any other information related to New Zealand study. This is very good opportunity for you to collect all those information from one place. 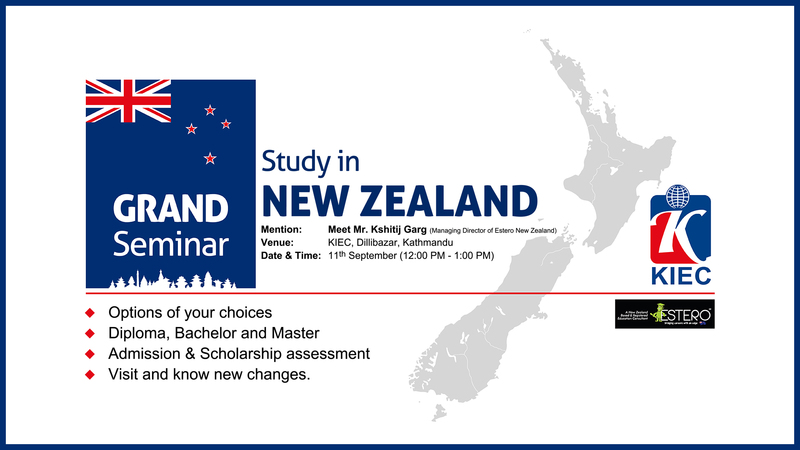 So, we would like to request you to visit our KIEC Dillibazar office to participate in the Study in New Zealand seminar. – English speaking country with multicultural society. – Up to 3 years post study visa granted to all UG and PG students.